There is often only one thing that comes to the minds of homeowners when roof shingles start coming off—calling professionals to repair the roofing problem. Although this might provide a solution for the short-term, it’s best to know the possible reasons behind your missing shingles, so you know when it’s time for a complete roof replacement. Prior to installing your shingles, check to see if they are of high quality. The major culprits behind missing shingles are strong winds and extreme weather conditions. It’s good practice to invest in roof shingles that are highly resistant to these forces of nature. This is why you should first analyze the shingles prior to installation and, if possible, upgrade to extend their usefulness. Age is another factor that affects your shingles. Just like virtually every other thing in the world, shingles will start to wear as they age. This will cause them to become less resistant. 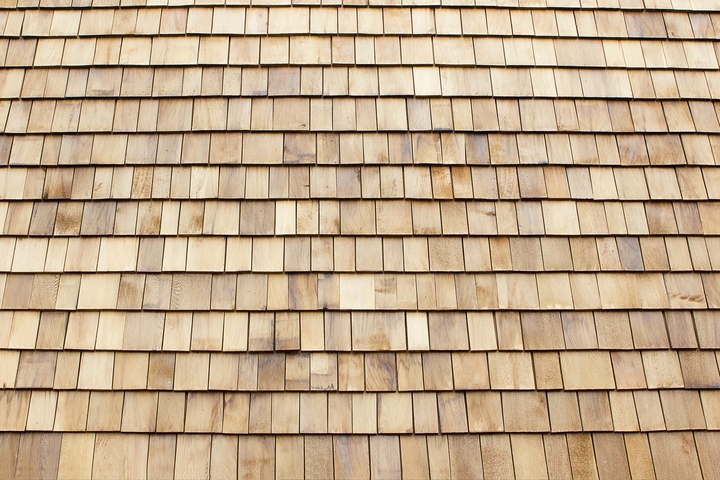 On average, the lifespan of shingles ranges from 10 to 15 years. However, this may vary depending on a wide range of factors such as extreme weather conditions and lack of maintenance. 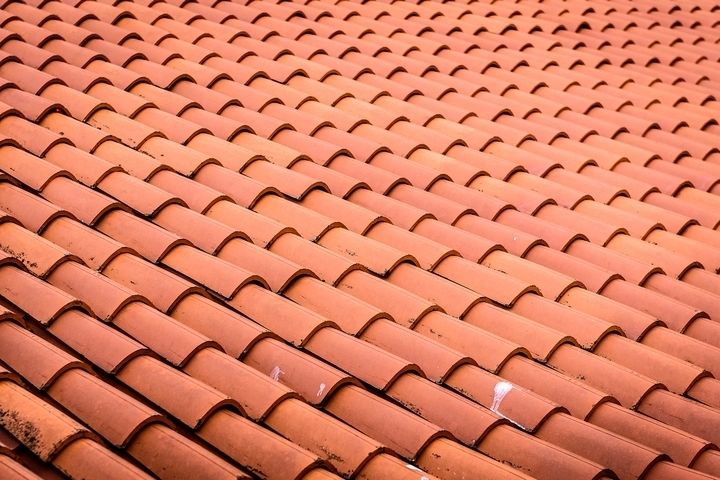 More importantly, you should always assess your roofing system for tell-tale signs of wear and tear due to age in order to take necessary steps if and when necessary. Another reason why your roof shingles may blow away is improper installation. 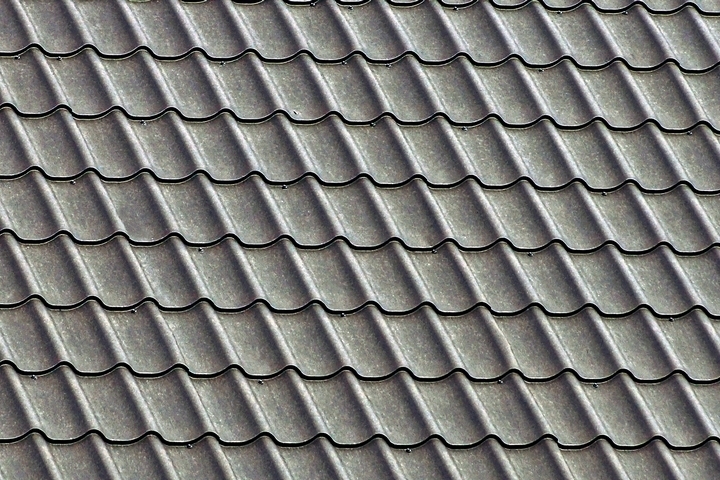 For example, the shingle manufacturer will clearly state specific areas where Toronto roofing professionals handling the installation process are required to fasten the shingles with nails. If they fail to complete the task diligently, the installers may end up nailing the roof shingles too high. Since the shingles will then be improperly positioned, they may not get caught properly by the nails. As a result, they will become less resistant to wind. 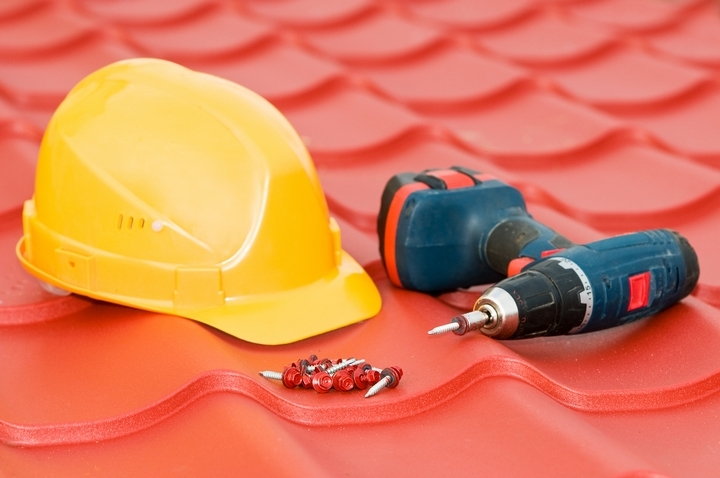 Roofing sheets must be positioned, nailed, and sealed accurately. If the installers underdrive or overdrive the roof nails, then you may return home from work one day to see your roof shingles out of place. 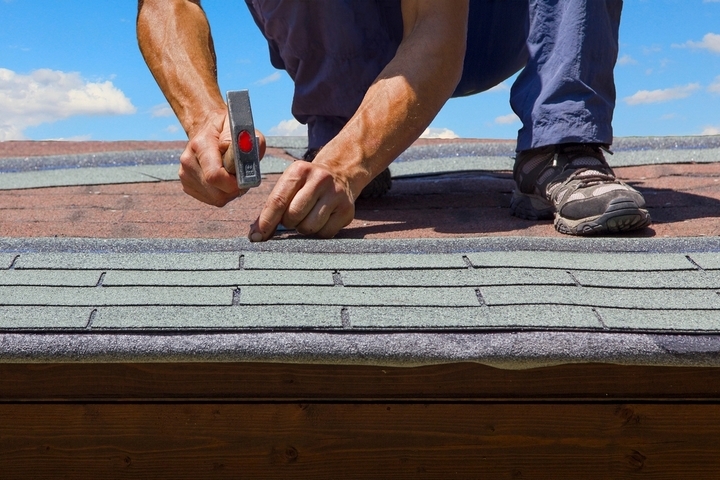 It is very important to make sure roof shingles are properly fastened and sealed. The nails should be properly driven to penetrate well enough to hold the shingles against extreme weather conditions. If you truly want to extend the lifespan of your roof shingles, proper care and maintenance are key. Conduct regular inspections to assess the condition of the shingles. 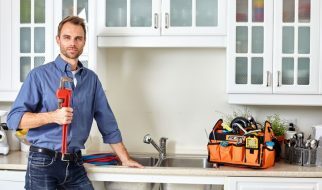 Just as you keep updating the interior of your home, the exterior of your home, and more importantly your shingles, require proper care and maintenance. For this task, you should contact a professional roofing company to conduct thorough roof inspections. Each shingle comes with an adhesive strip know as a tar line. If the tar line isn’t properly lined up on each shingle, the end result might be catastrophic. Odds are your roof shingles might curl or, in worst-case scenarios, they could potentially get blown away by strong winds. 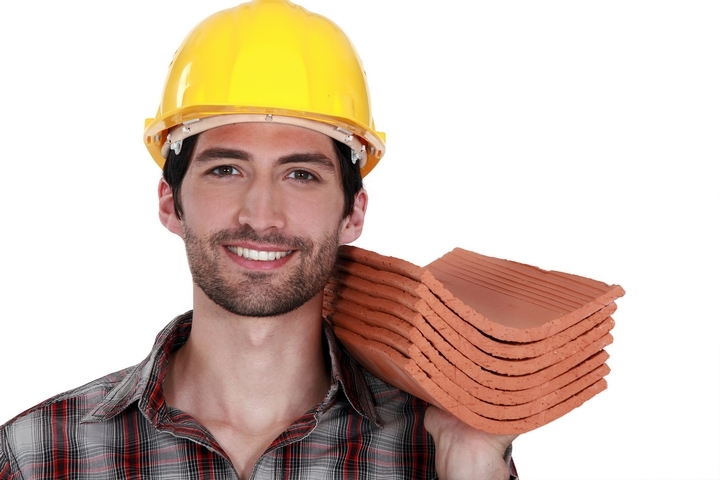 When installing your roof shingles, be sure to contact professional installers to handle the process.